Department of Interior and Local Government Secretary Ismael ‘Mike’ D. Sueno finally got confirmed by the Commission of Appointments on Tuesday, along with two other Cabinet secretaries of the Duterte administration. 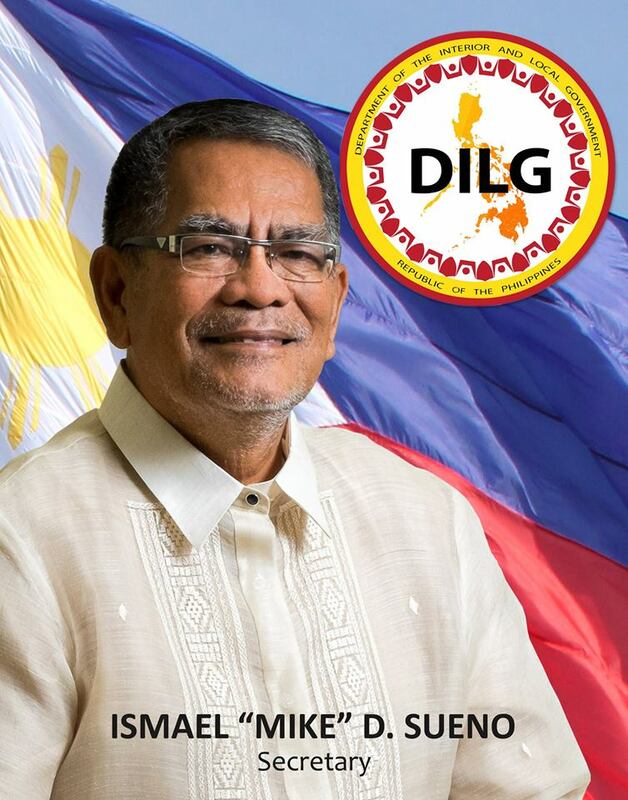 The former South Cotabato governor is the 16th DILG Secretary. “Secretary Sueno is an ideal fit in the Cabinet, and I believe that he will throw his full talents and support behind the President and our colleagues in government for the good of the Filipino people,” said Senator Juan Edgardo ‘Sonny’ M. Angara, who chairs the Senate Committe on Local Government and endorsed Sueno's appointment together with Congresswoman Josephine Ramirez-Sato of Occidental Mindoro. “I am humbled by the CA’s confirmation of my appointment, and I assure them, the President and the public that I will not fail them,” Secretary Sueno said in a statement.